Unpack the system and familiarize yourself with the components. 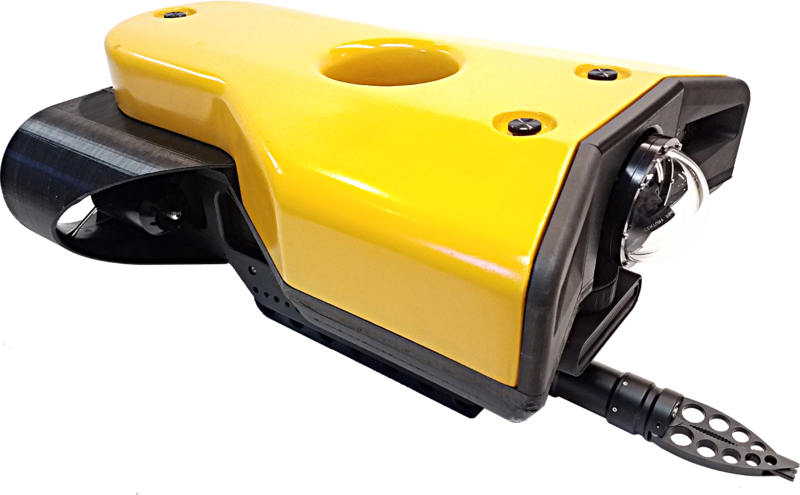 The ROV, or Remotely Operated Vehicle, carries the cameras, lights and sensors or accessories to the underwater places you want to observe. Thrusters provide mobility and these systems are controlled from the surface using the control panel and hand controller. See the ROV section of the Equipment Guide for more information. The User Control Console includes the system's power and communications modules, computer and hand controller, and serves as the operator's control interface and video display. Open the User Control Console and familiarize yourself with the components and primary controls on the hand controller. 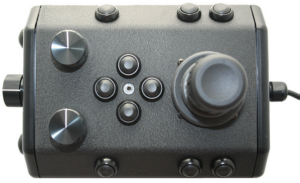 See the User Control Console and Hand Controller sections of the Equipment Guide for a complete description of all of the controls and connections. See the Control Panel section of the Equipment Guide for more information. 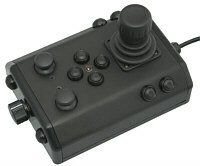 The hand controller is used to pilot the VideoRay and operate other features like the lights, camera controls and manipulator. The hand controller is pre-programmed, but can be customized to meet specific user or operational needs. See the Hand Controller section of the Equipment Guide for more information. The tether connects the ROV to the control panel. 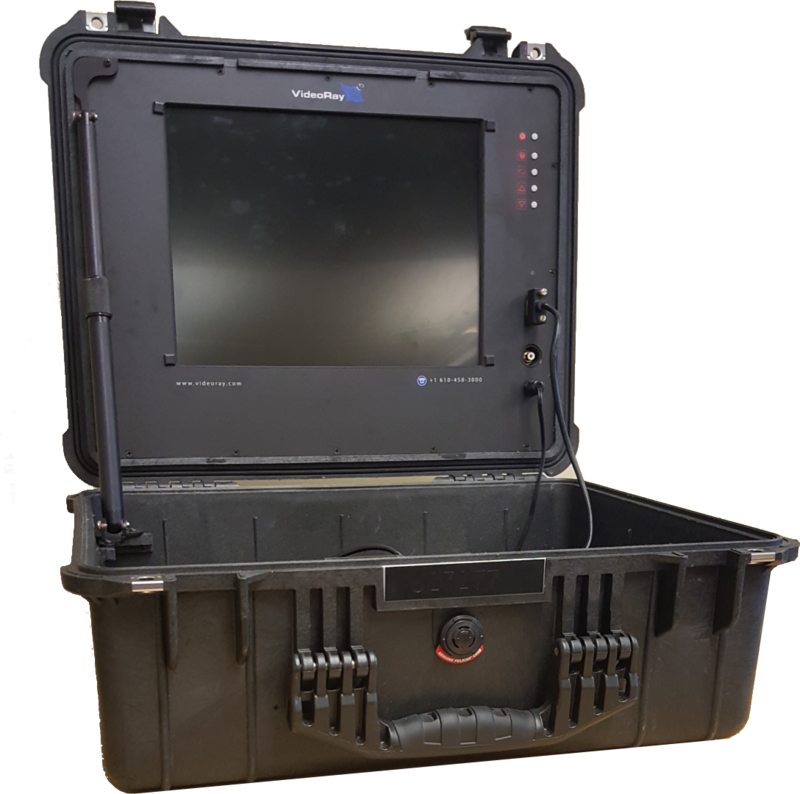 It delivers power and control signals to the ROV, and returns video and sensor data (optional) from the ROV to the surface. 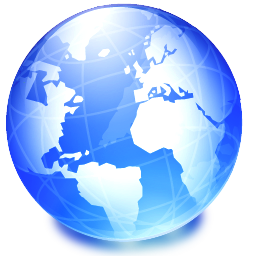 Some systems come with a TDS (Tether Deployment System), that makes the work of managing the tether easier. The tether is also often referred to as the umbilical. See the Tether section of the Equipment Guide for more information. 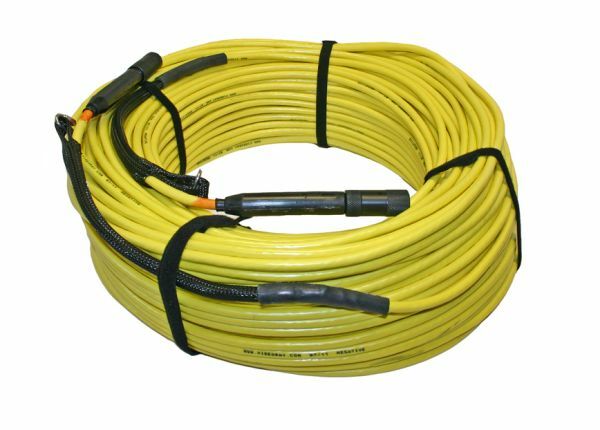 Additional items may be supplied with your system including tools, spare parts and other items. If included, these items are described in other sections of this documentation. Some items shown may be optional and not included with your configuration.